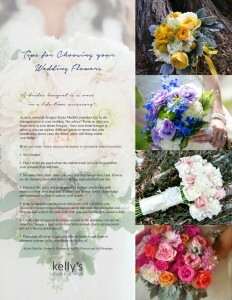 Kelly’s Flowers featured in Hitched magazine! 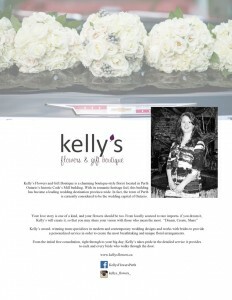 The Magazine write up.. Kelly’s Flowers and Gift Boutique is a charming boutique-style florist located in Perth Ontario’s historic Code’s Mill building. 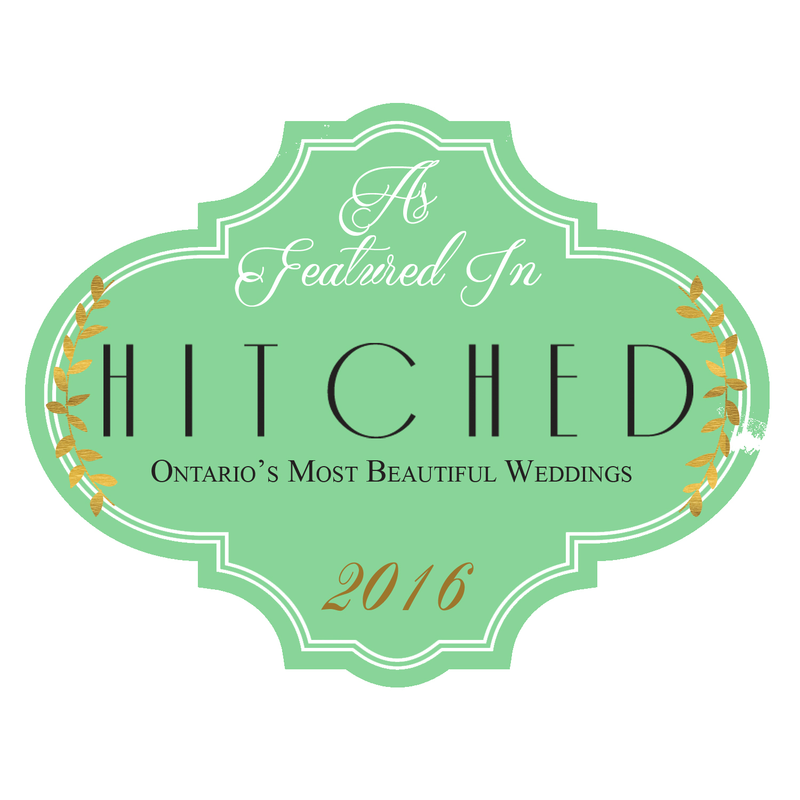 With its romantic heritage feel, this building has become a leading wedding destination province-wide. 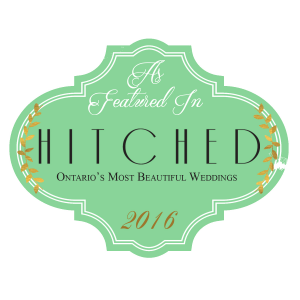 In fact, the town of Perth is currently considered to be the wedding capital of Ontario. Your love story is one of a kind, and your flowers should be too. From locally sourced to rare imports- if you dream it, Kelly’s will create it, so that you may share your vision with those who mean the most. “Dream, Create, Share” Kelly’s award- winning team specializes in modern and contemporary wedding designs and works with brides to provide a personalized service in order to create the most breathtaking and unique floral arrangements. From the initial free consultation, right through to your big day; Kelly’s takes pride in the detailed service it provides to each and every bride who walks through the door. Pinterest like crazy and come prepared to your consultation with images to show your likes and dislikes; trust in your florist’s knowledge and experience on how to achieve your vision. Keep in mind that the season in which you wed will affect your choice; if a flower is out of season it can be imported, but at a higher cost. You can still achieve the same look with seasonal flowers in a similar colour. Create a list of required floral pieces early in the planning. Can any be reused (ie: bouquets used on the head table instead, church arrangements moved to the reception space)? Prearrange all set up details and delivery location and times to eliminate a phone call to coordinate on the day of.